ISLAMABAD: Pakistan has assured the International Atomic Energy Agency that it is voluntarily implementing the Guideline and Code of Conduct on the Import and Export of Radioactive Sources, Radio Pakistan reports. 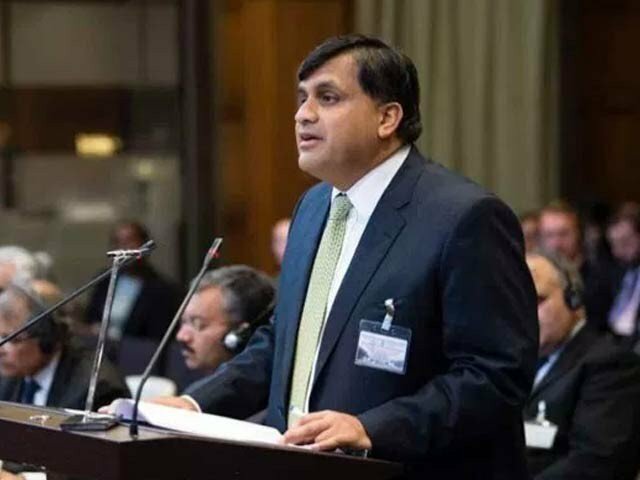 Foreign Office Spokesperson Muhammad Faisal, in a statement, said Pakistan has been voluntarily implementing the Code of Conduct since 2005 and has put in place all the necessary arrangements and systems consistent with the recommendations of the Code. “Pakistan’s subscription to the Supplementary Guidance on the Import and Export of Radioactive Sources demonstrates its continued commitment to the latest international standards in the areas of nuclear non-proliferation, safety and security,” he added. The spokesperson stressed that Pakistan has run a safe and secure peaceful nuclear programme for more than four decades. “Over the years, experts from Pakistan have also contributed to the work of the IAEA in the fields of nuclear safety and security,” Faisal noted.